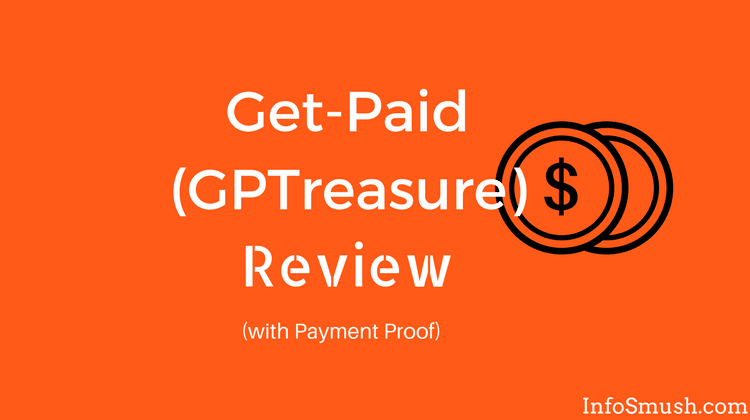 Get-Paid (formerly known as GPTreasure) is a GPT site which pays you for taking surveys, completing offers, viewing ads and more. Get-Paid will pay you in its own currency (coins) which you can redeem for various gift cards as well as cash through PayPal, Webmoney, Payza, etc. So, Get-Paid is a legit gpt site. Is Get-paid restricted to some countries? No, Get-Paid is available for all countries. It doesn’t matter from which country you are, you can join this site. But earning will be slow for people living in countries other than US, UK, CA & AU, as there are less earning opportunities available. But the minimum payout is just $0.50 so, you won't have to wait much long. 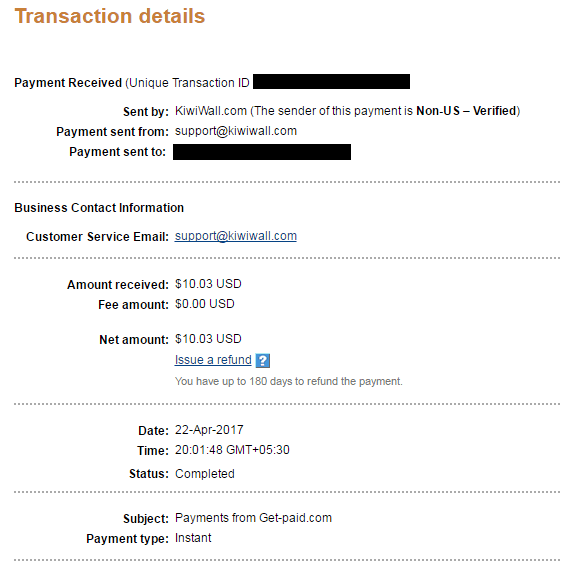 Read: Swagbucks Review: Paid me twice (3rd is on its way). There are various ways to make money with Get-Paid and in this review, we will talk about all of them. Offers are a great way to earn coins. In Get-Paid’s offers section, you can earn coins for signing up to websites, downloading games, purchasing products, etc. You can also earn more by completing mobile offers, where you will be paid for installing new apps on your smartphone. 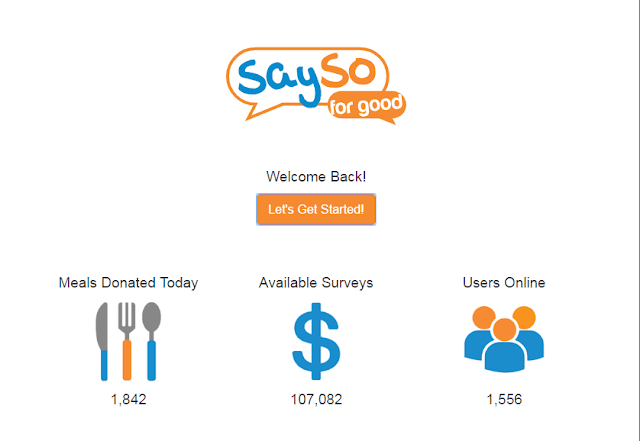 In this section, you will earn coins for completing surveys provided by SaySoForGood. Before taking surveys you will need to complete your survey profile. To create your survey profile, just go to survey section, and you will be asked some demographic questions, answer these questions and your profile is all set. It will take less than 3 minutes. You can earn coins by completing tasks. You will need a CrowdFlower account to be able to complete tasks. Similar to PTC sites you will earn for viewing ads and web pages. You can earn 0.0003 to 0.15 coins, per ad. 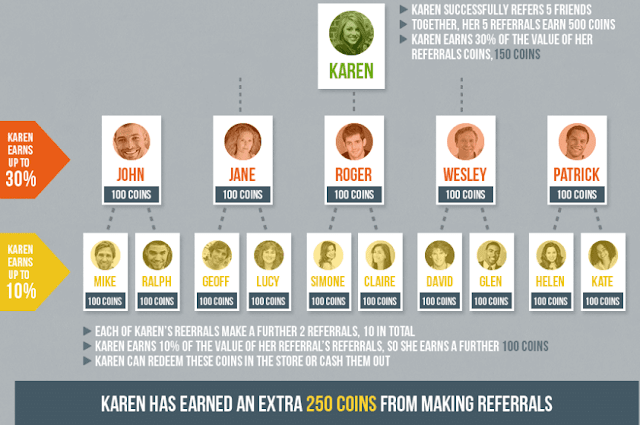 Earn coins by entering details written on business cards. But first, you will have to take the tutorial, which is essential. This tutorial will help you understand how all this works. A business card will be shown on the left side. You will need to enter the details (that’s on the card) in the fields given on the right side. To find out what to enter in the boxes click on the question mark (?) next to it. In addition to this, there is a Help button in the top right corner to assist you. If the text written on the business card is too short or uncomfortable to read: Hover the cursor over the image to zoom in. Like Gift Hunter Club and Points2Shop, Get-Paid holds contests every month. In which top 10 users who have completed the most offers, surveys, tasks etc.... In other words, Get-Paid awards prizes to the top 10 earners. The user on first position gets 25,000, 2nd gets 10,000 and 3rd gets 5,000 coins. You can participate in monthly sweepstakes to test your luck. The winner gets the prize of 10,000 coins. Each entry will cost you 5 coins, and you can get as much as 100 entries. Don’t try sweepstakes as this will mostly eat up your hard earned coins. More surveys and offers (you will find business cards in this section). XPs are experience points which Get-Paid gives you for activities like logging in, earning coins, posting in their forum, etc. You will get 30 XP as a login bonus. Your level will increase when you have the required XP (e.g. you will need 1000 XP to reach 4th level and 1750 XP to reach level 5). And as your level goes up new features (earning options) are unlocked for you. So, the more XP you collect the faster you earn. Minimum payout for America, Australia, Canada and UK members is $1 and for other countries it is $0.50. You can redeem your coins for cash through PayPal, Payza, Webmoney, Perfectmoney and Bitcoin. 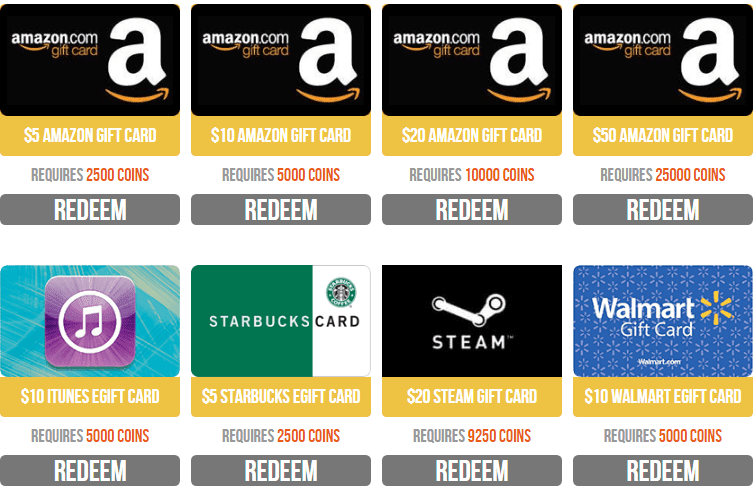 You can also exchange your coins for various gift cards like Amazon, Starbucks, WallMart, iTunes, Google Play and more. Get-Paid is a legit GPT site which has been around for 11 years. You can earn coins for various tasks and redeem these coins for cash or your ideal gift cards. New features will be unlocked as your level go up. This will help you earn coins faster. 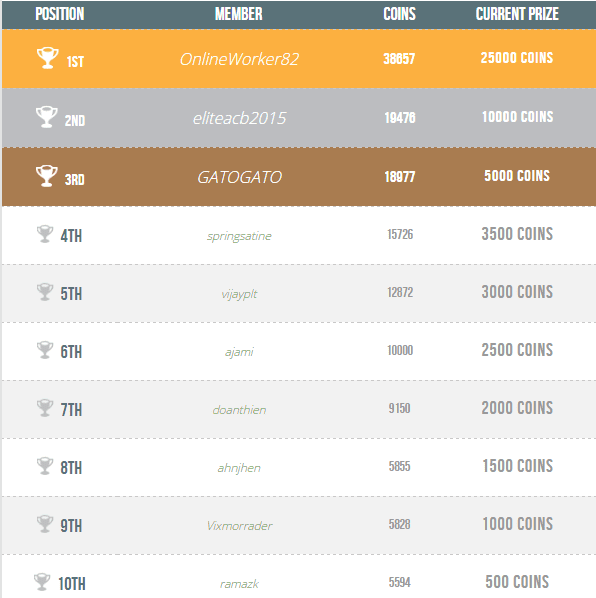 You also have the chance to win thousands of coins in the monthly contests. Liked reading this descriptive share and treasonable tutorials with such less charges. My friend is suggesting me to go for one of the well known facebook ads management Los Angeles for our family business. Actually our products are unique and in huge variety but less fame is resulting in decreased sales.